For me the clarity was great and yes I could wear them all day something I have not been able to do with other buds. Jabra Elite 65t doesn’t have flashy features that you’ll find from other headphones which is fine since this device doesn’t need too much features as long as it delivers great sound quality. Aside from that, it also has to be comfortable when worn, and it also needs to stay connected to the device paired to it. The Jabra Elite 65t is a pretty good pair of truly wireless in-ear headphones. It has excellent battery life and impressive audio quality for its price. Its ear tips are somewhat uncomfortable, the case is fiddly, and having the auto-sensing capabilities only the right earbud takes a little getting used to. At Rs. 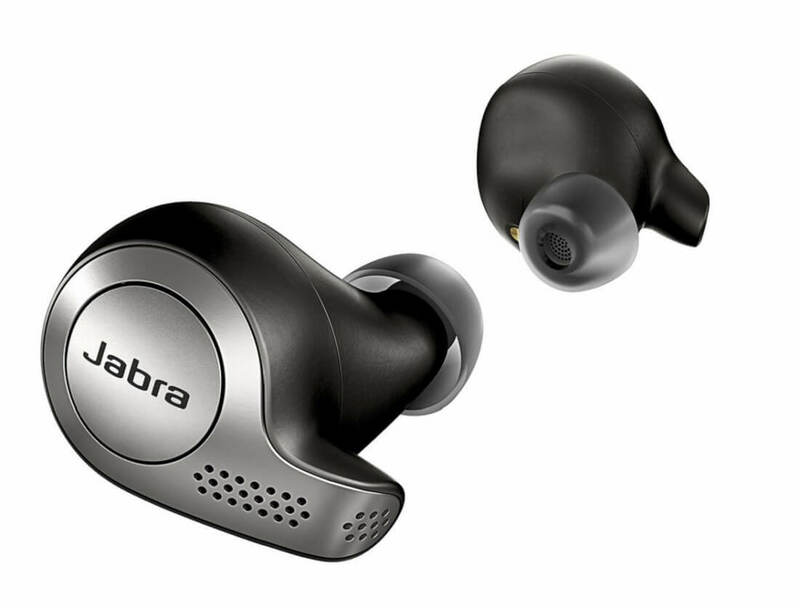 12,999 the Jabra Elite 65t is more expensive than the AirPods, but is still a pretty good product overall. Great-sounding wireless buds, for in and out of the gym, but a few usability niggles keep them from being perfect. 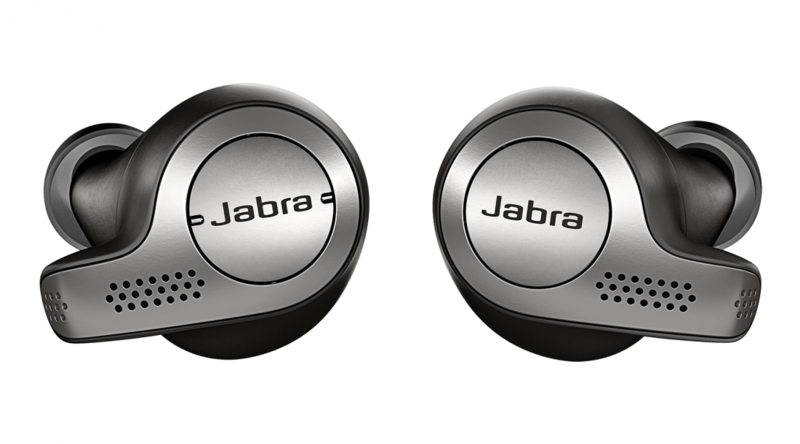 Alongside being completely free from wires, the Jabra Elite Active 65t is also rated IP56 dust and water resistant. 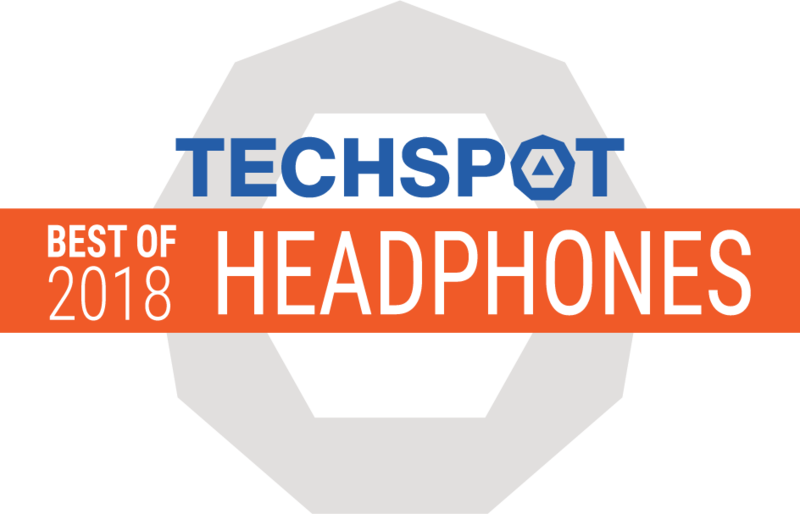 It also comes loaded with features and brings the promise of good audio and practicality to a segment that is still more gimmick than value-for-money. They are pleasingly among the cheaper wireless earbuds on the market too. Some similar products are fitness focussed but that jacks up the price. It’s just a shame that the buttons are fiddly and sometimes painful to use. 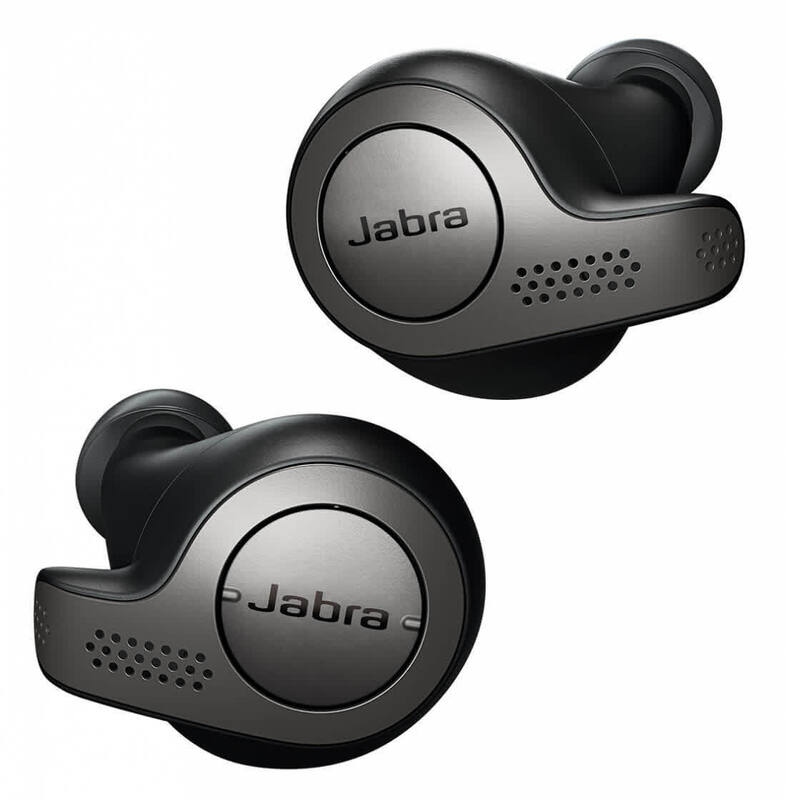 But overall the Jabra Elite 65t are a great option with excellent reliability at a fair price. Recommended. 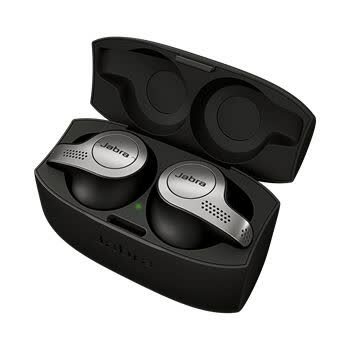 Though the Jabra Elite 65t have their faults, they go toe-to-toe with the Airpods and are better than them in a few important aspects like playback controls built-in to the earbuds and great battery life. They also have some useful features like Hearthrough and an IP55 rating to protect against water. However, if you want a pair of good-looking, good-sounding truly wireless earphones which don’t drop connection on a whim, then the Elite 65t Active are a good shout. While there are plenty of other truly wireless earphones in the market, the prospect of a reliable connection coupled with the aforementioned features makes the 65t Active a winner in my books. Others, like Bose and BeoPlay offer a superior audio experience compared to AirPods, but at a significantly higher price. And then you have the Jabra Elite 65t, which do almost everything better than Apple’s AirPods, but at an almost identical price. And the Elite 65t even manage to outdo the AirPods in a number of areas. Jabra has set the bar with the Active 65t. At $190, they are $40 more than the 65t and $30 more than Apple's popular AirPods. Given their better fit, excellent music quality, best-in-class battery life, and better list of features, the Active 65t are some of the best wireless ear buds for the money.